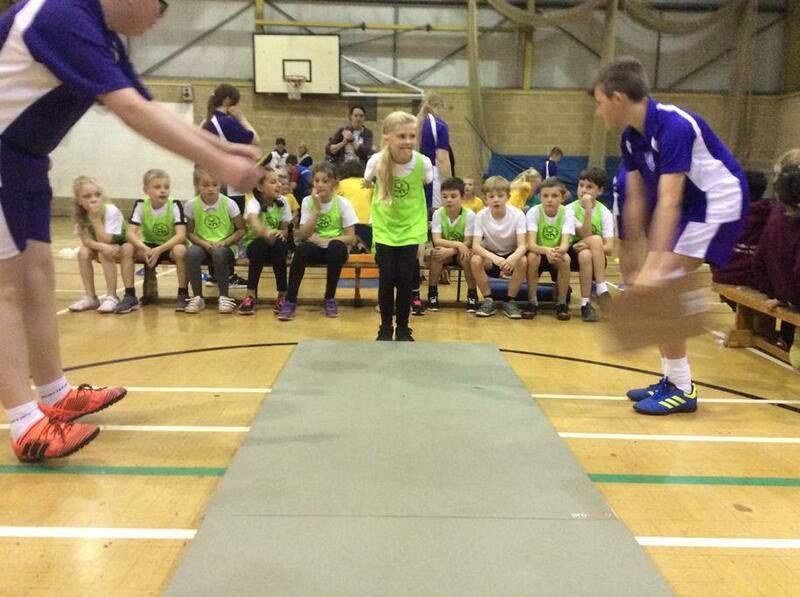 Year 3&4 Indoor Athletics Competition - 1st Place! 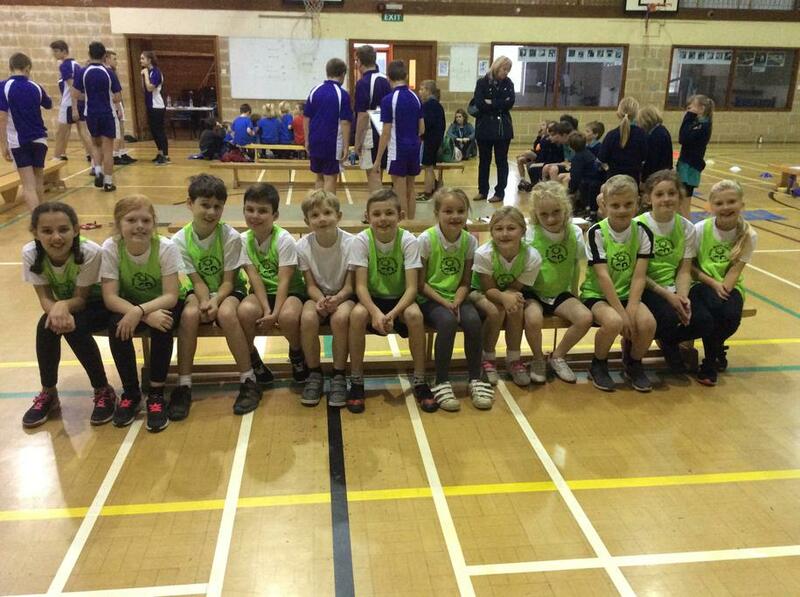 A massive well done to the 12 Year 3 and 4 children that competed in the Indoor Athletics Competition on Thursday at the Community College. The children performed their very best running, jumping and throwing skills to finish 1st out of the 10 schools, as well as also coming 1st in the relay races at the end of the event. 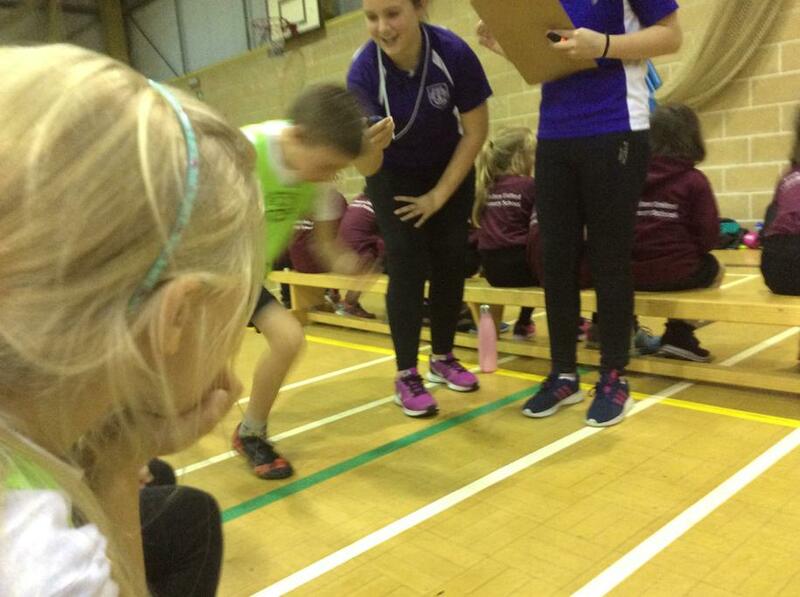 The support and encouragement the children gave to each other really helped them to achieve their very best. The children were all very proud and excited!